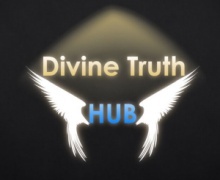 Since all services and creations are provided free-of-charge, and no donations are solicited from any individual or organisation, any donation that is provided for any purpose to the Divine Truth Hub is NOT REFUNDABLE. If you believe that you may not be happy with the way your donated funds may be used, now or in the future, I kindly ask that you do not donate. 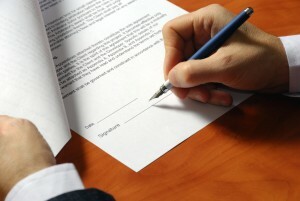 The above is dependant upon my knowledge at the time the funds were donated.